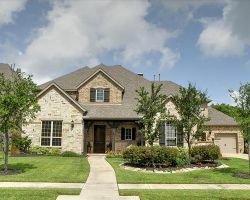 For over 23 years, First Choice Real Estate has been helping the residents of Pearland find new homes and or sell their old ones. This company has many accolades and is also bilingual. As a residential and commercial realtor, this company is better able to serve the needs of their clients. Everything this company does is really to better the service they can offer. This is something their former clients have raved about in reviews: their dedication to providing clients with the best service and deals. For over two decades, Alinda Martin has been helping her local community find the homes of their dreams. She formed The Alinda Martin Team to gather together local real estate agents who are as dedicated and understanding of their client’s needs. She and her team make sure that anyone selling or buying a property gets the best deal possible and with almost no stress at all. With a great talent for both patience and diplomacy, you will find that Alinda can take care of all of the negotiating for you. Deciding to buy a new home and/or sell your old one is a big decision for many reasons. You might be moving to a new location and you will be investing in your future. Knowing this is a big decision for anyone and is what drives The Cindy Cristiano Team to provide clients with the best possible real estate deals. From your very first interaction with one of the professional agents, you will feel peace of mind knowing you are in the most capable of hands. When it comes to Pearland realtors you can’t find anyone more dedicated to their customers or as professional as Patty McCracken. She has a wide range of accolades and qualifications that puts her far ahead of any other residential real estate agent. 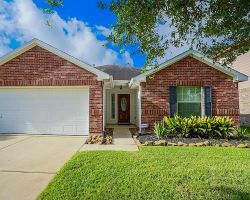 Patty knows Pearland extremely well and is able to find you the exact kind of property you are looking for. Speaking to her directly is your best chance at securing the home of your dreams with the help of this realty expert. 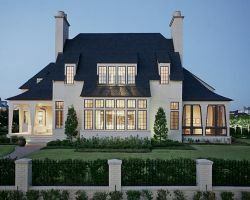 Sharp Real Estate is the home of some of the most caring and also the most efficient local real estate agents in Texas. The combination of these two traits is unbeatable in the competitive world realty. 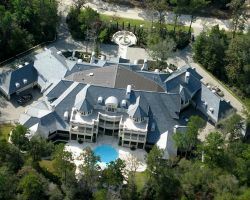 This company was established in 2000 and has since grown to be one of the most highly sought after realtors in Pearland, TX. If you want to feel like you are getting the best price possible for your old or new home with a friendly touch then you need to work with an expert from Sharp.